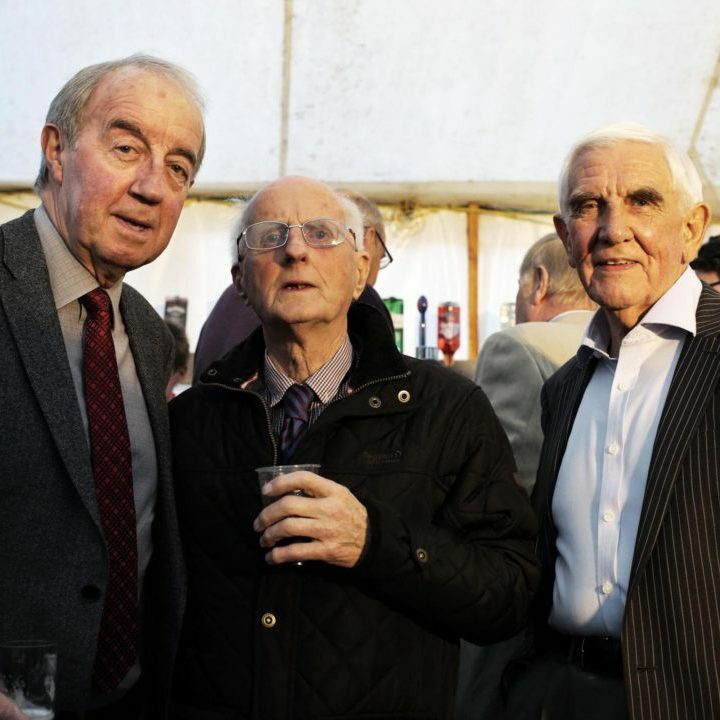 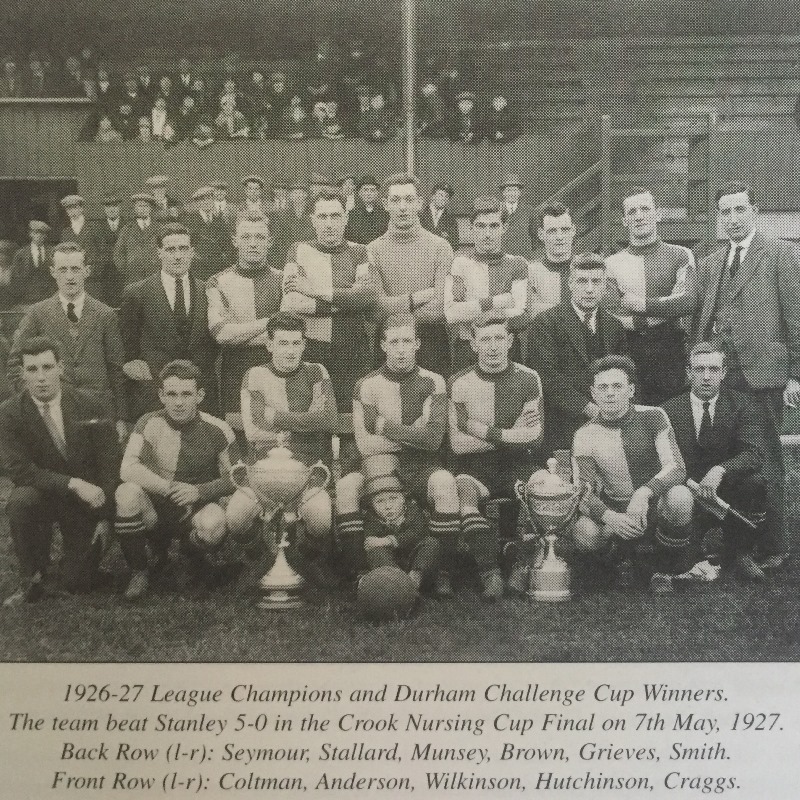 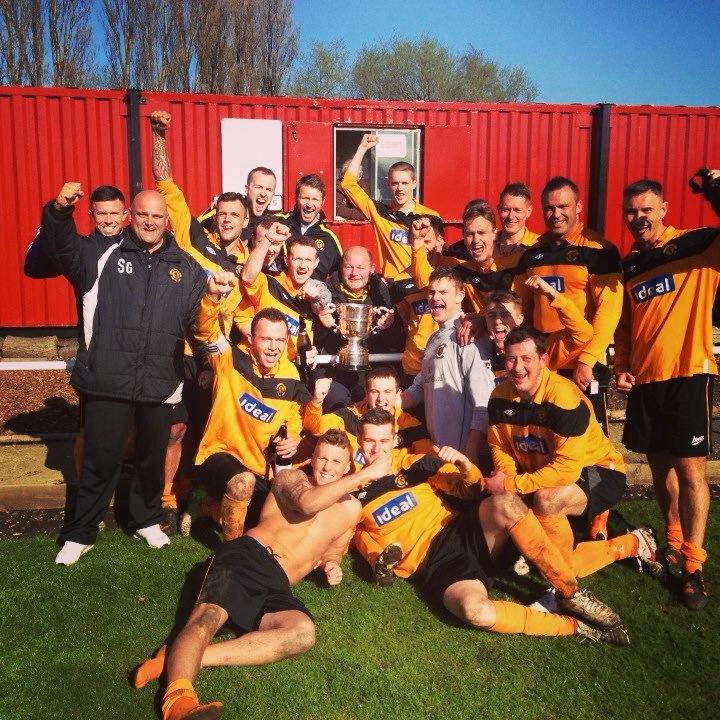 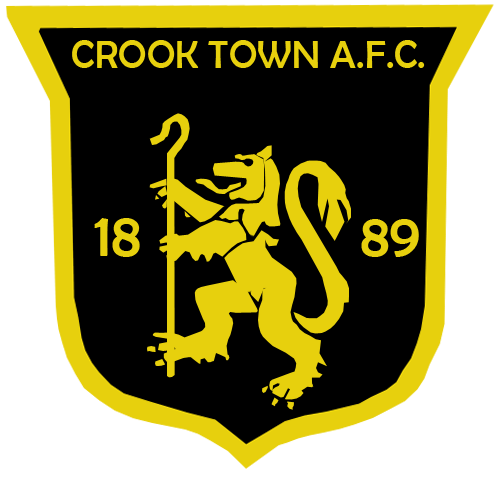 Take a step back in time and look through the years of Crook Town AFC’s history. 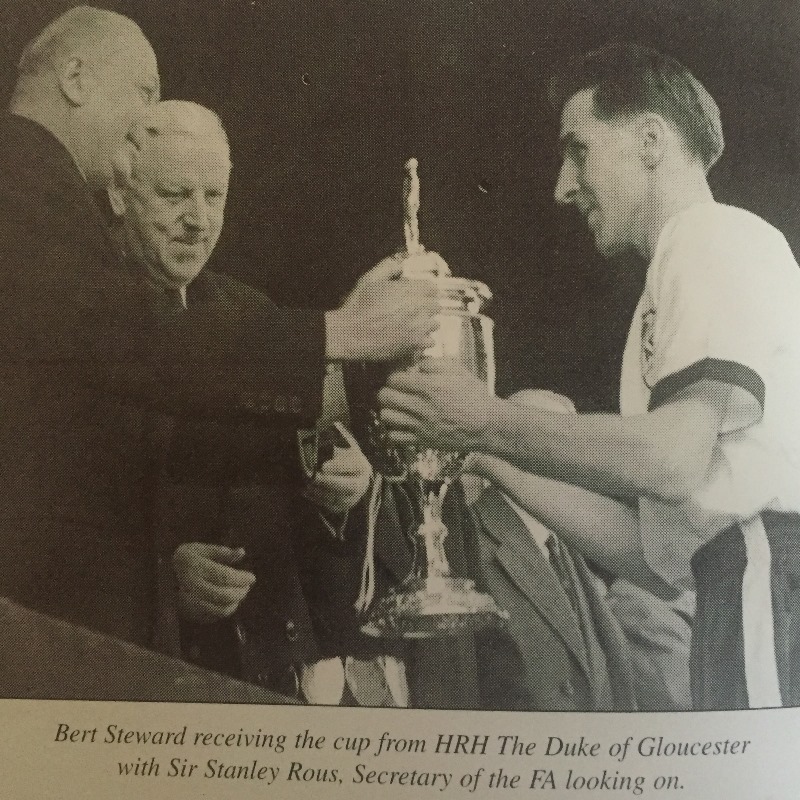 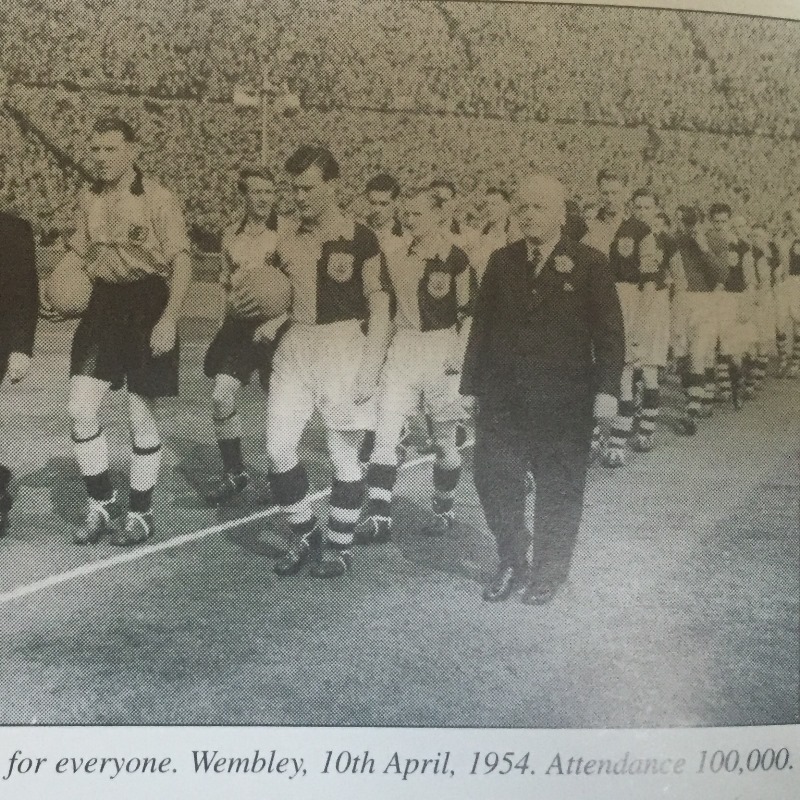 Relive the famous years of Wembley appearances and trophy winning eras. 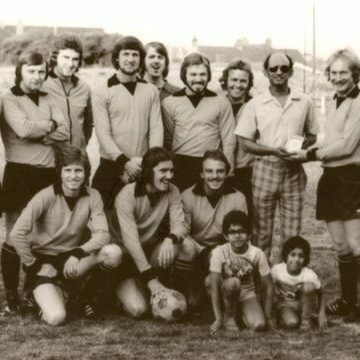 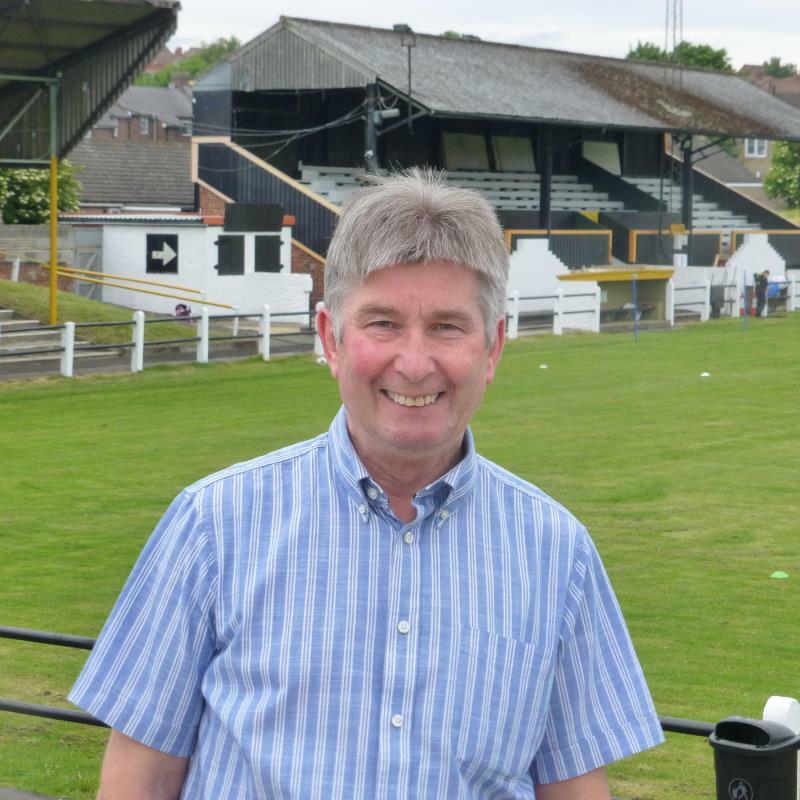 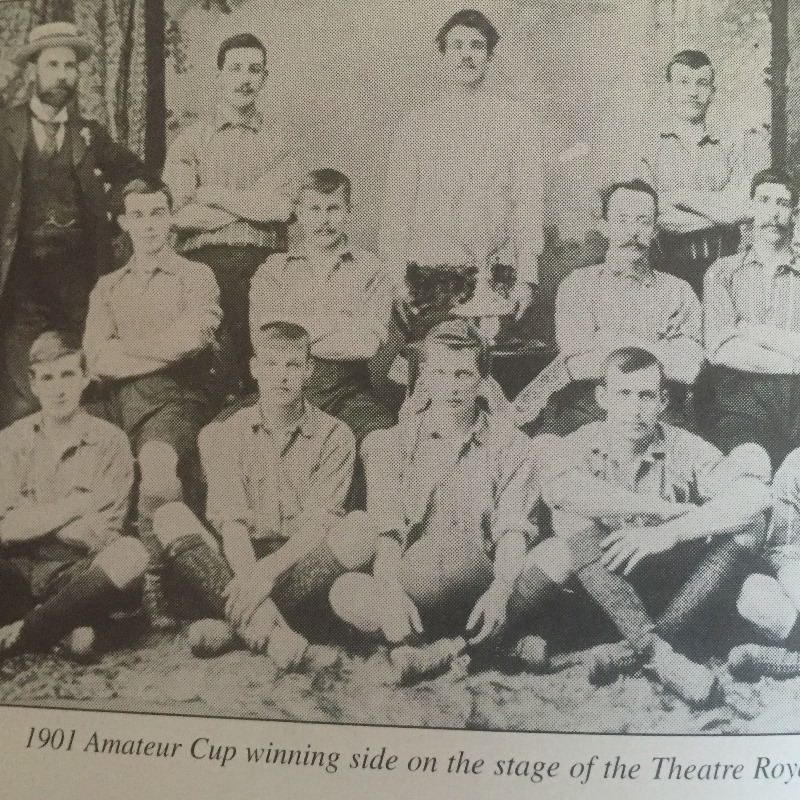 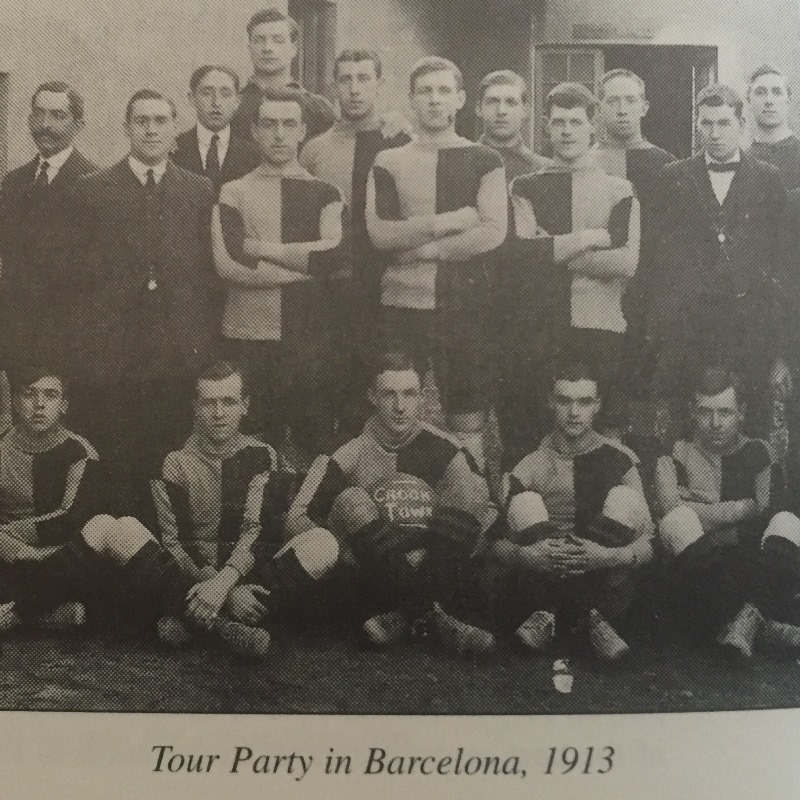 From when the club was first formed in 1889 to the present day team under the management of Wilf Constantine and Neil Campbell.